All 11 disney Princesses. 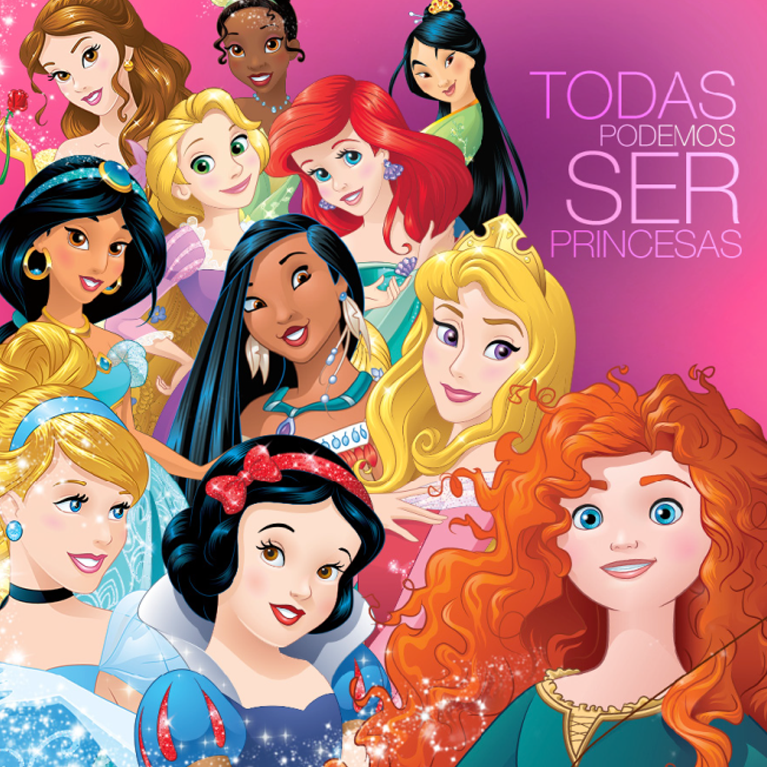 Todas podemos ser princesas (We can all be princesses). 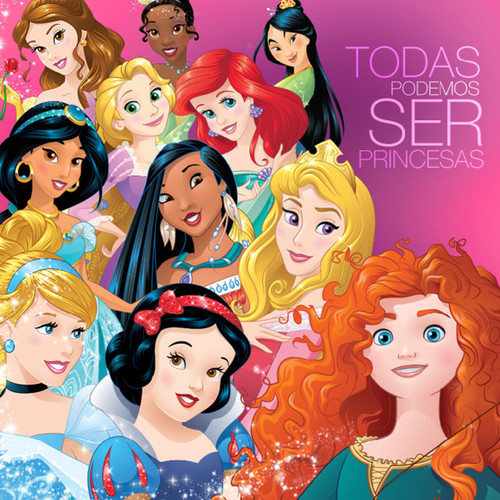 HD Wallpaper and background images in the princesas de disney club tagged: photo disney princess.